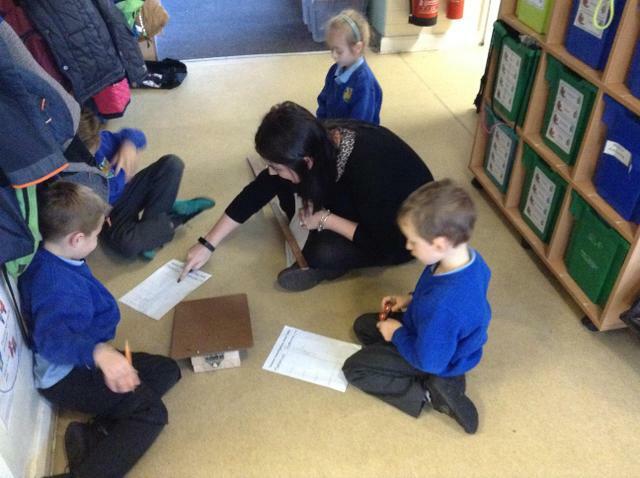 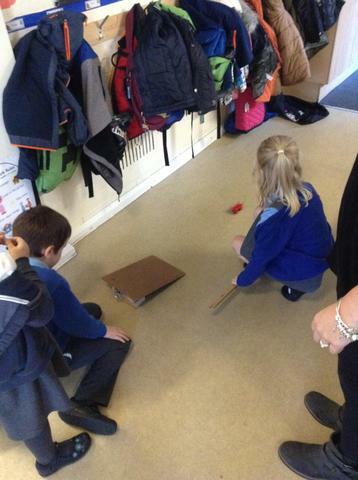 We had a brilliant day finding out how to stop the 'Runaway Train'. 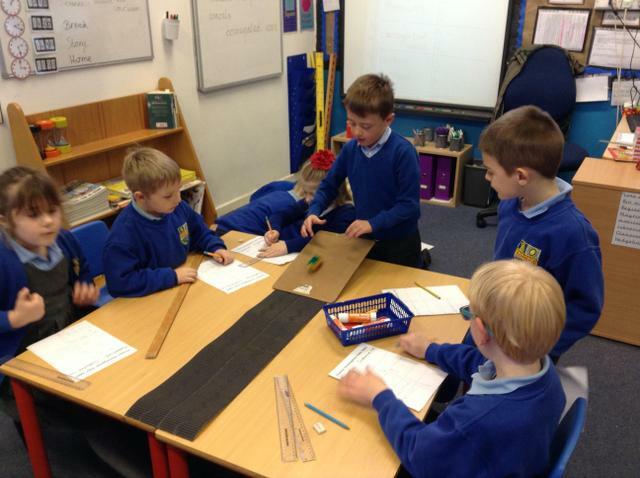 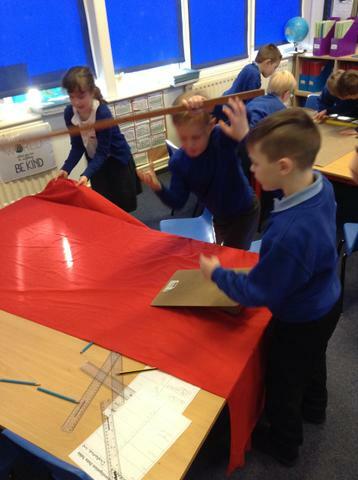 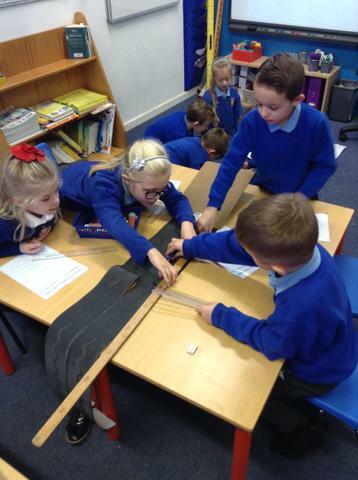 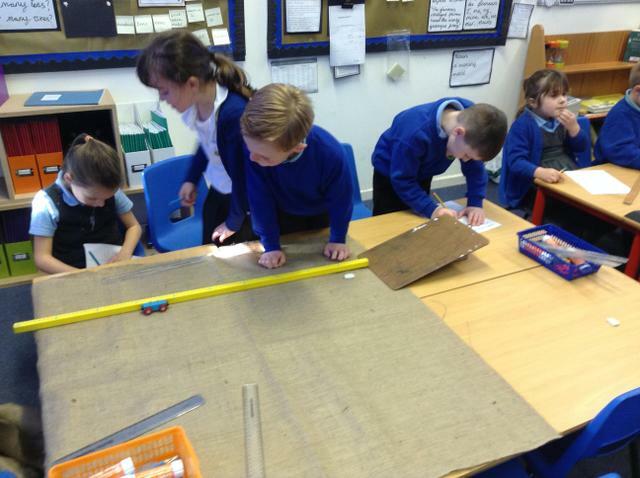 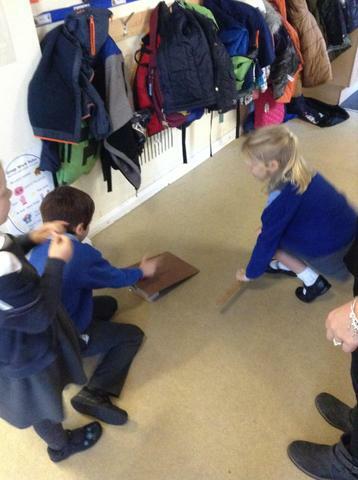 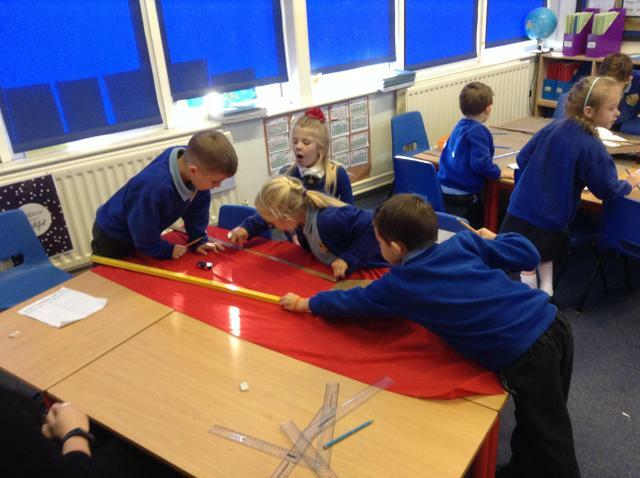 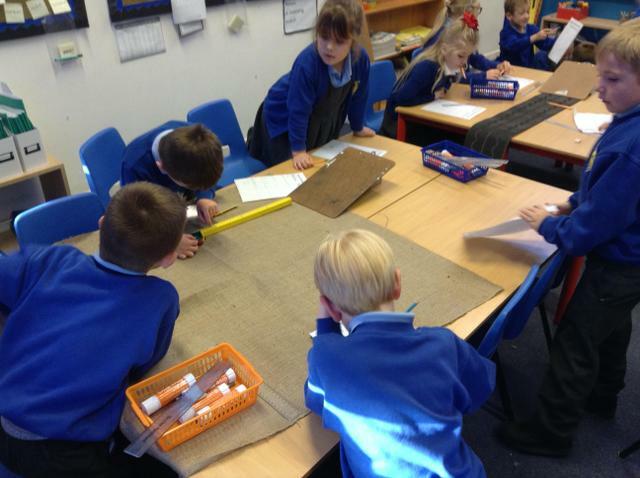 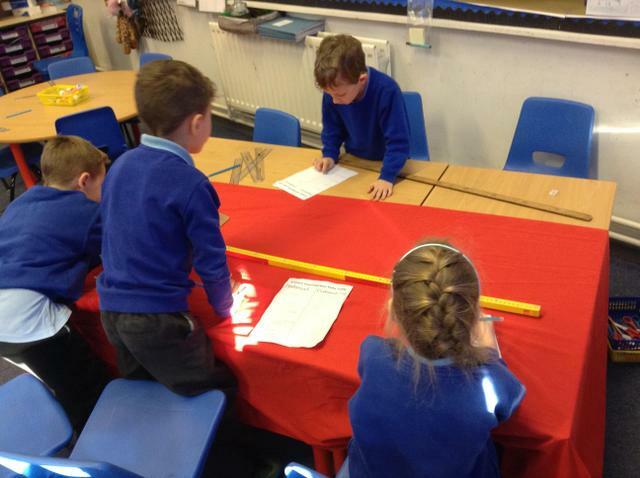 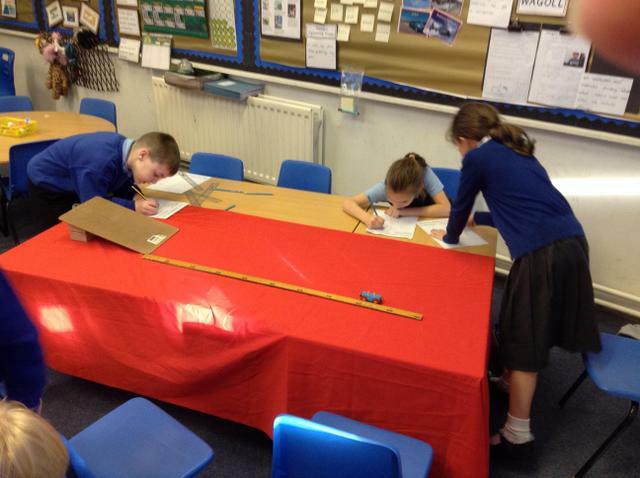 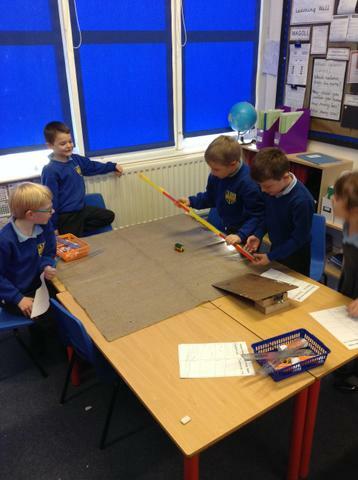 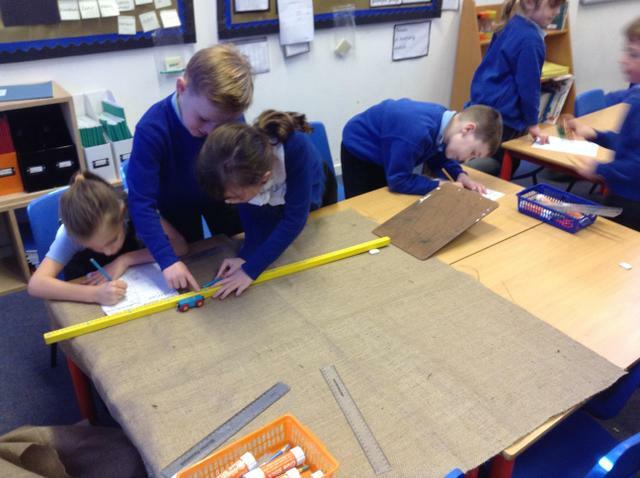 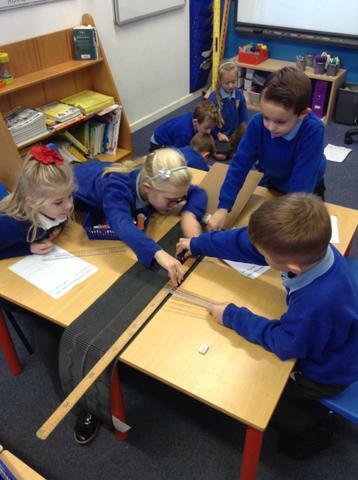 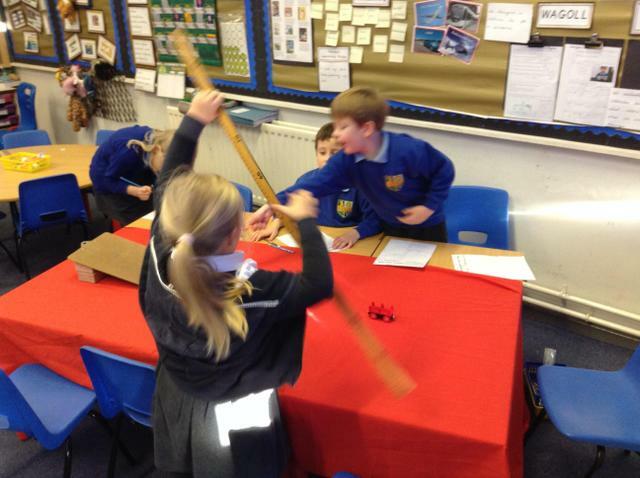 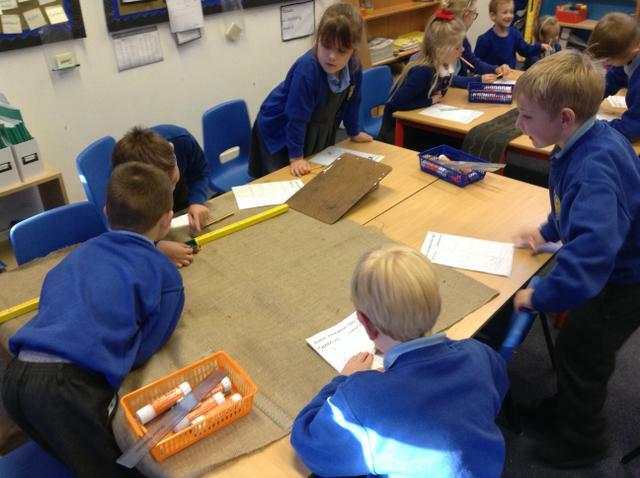 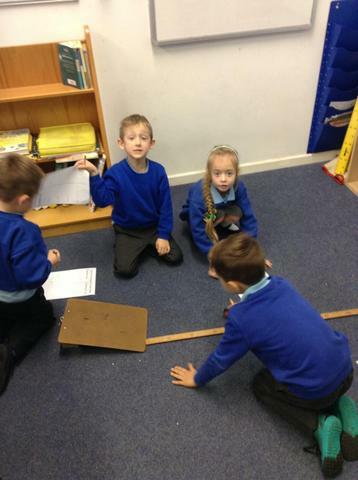 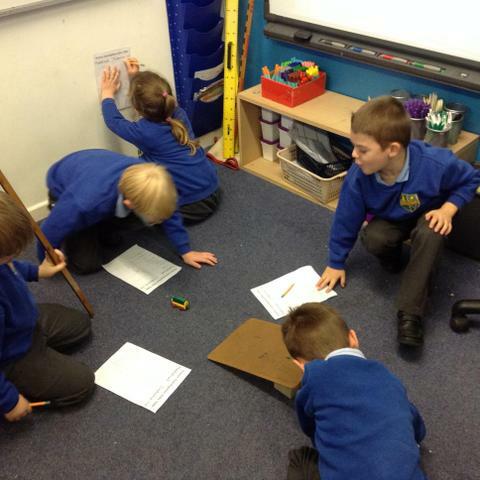 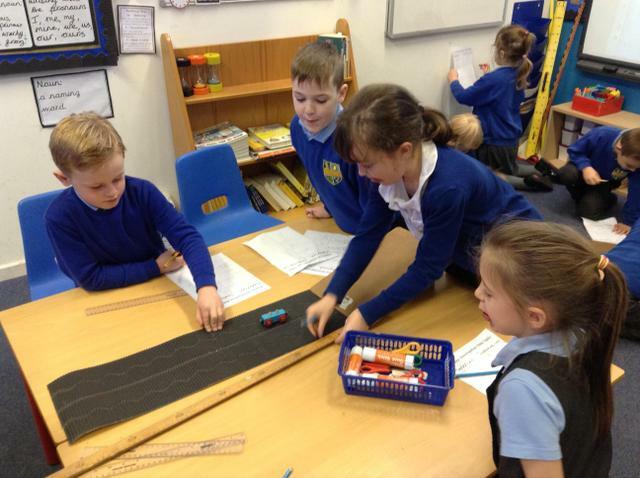 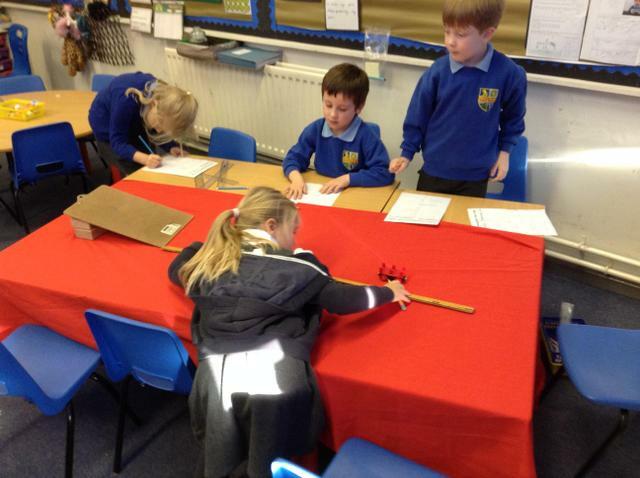 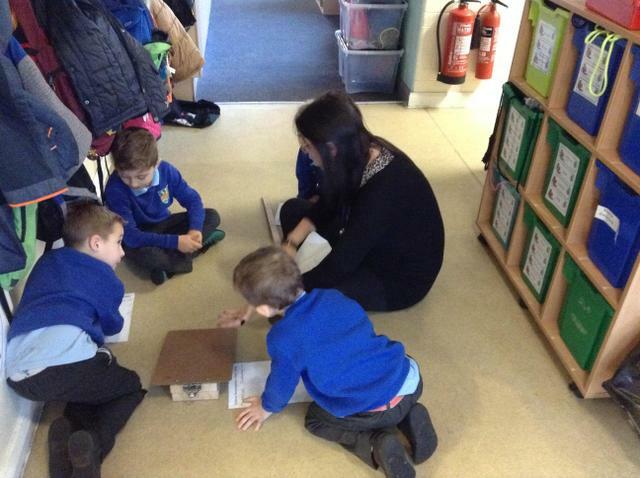 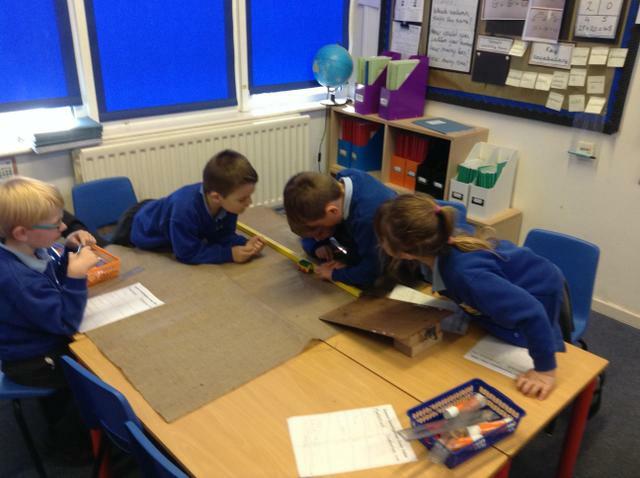 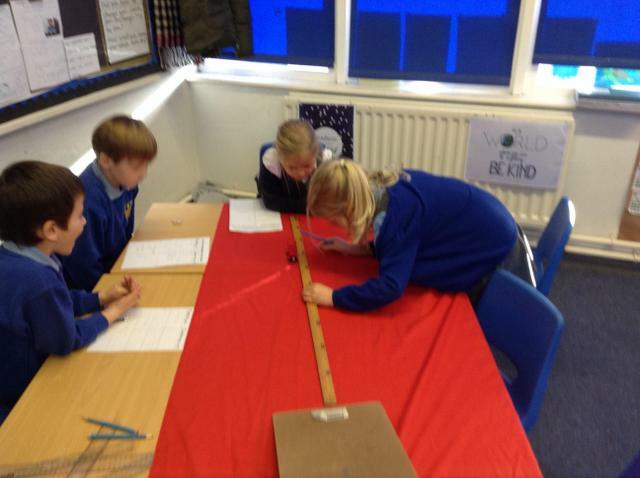 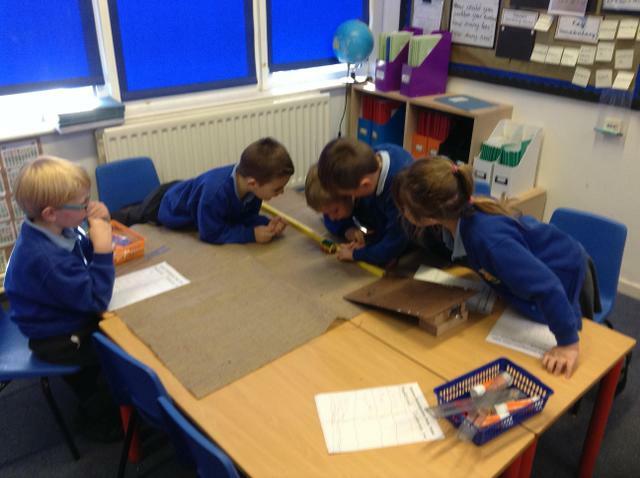 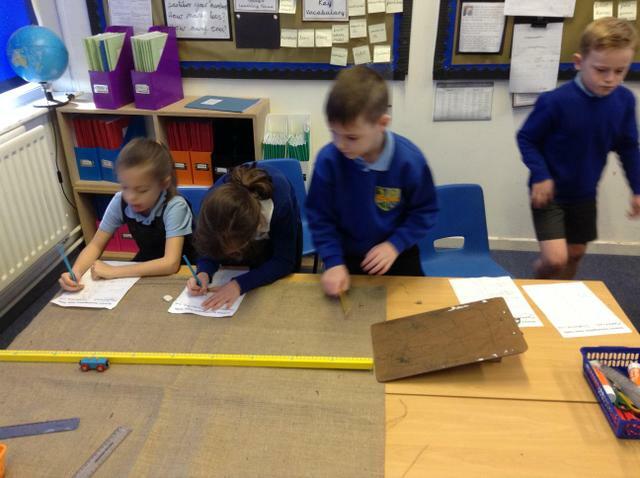 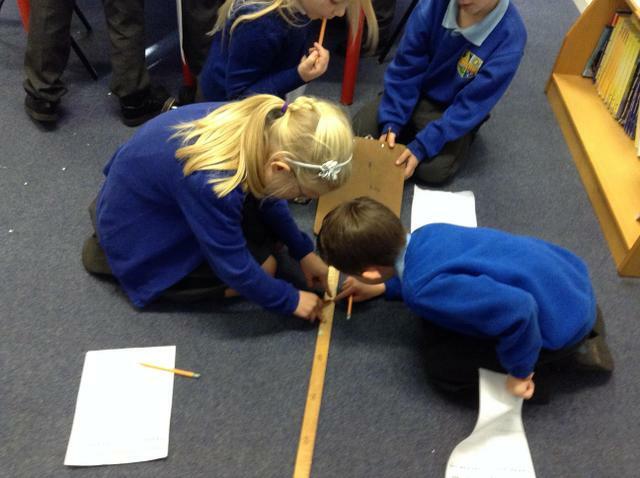 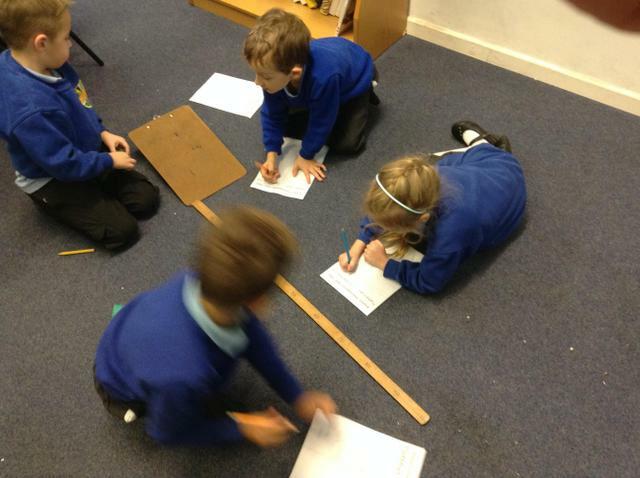 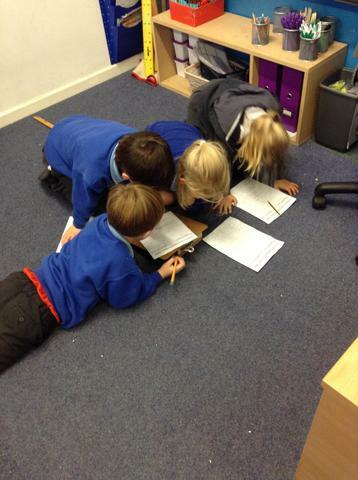 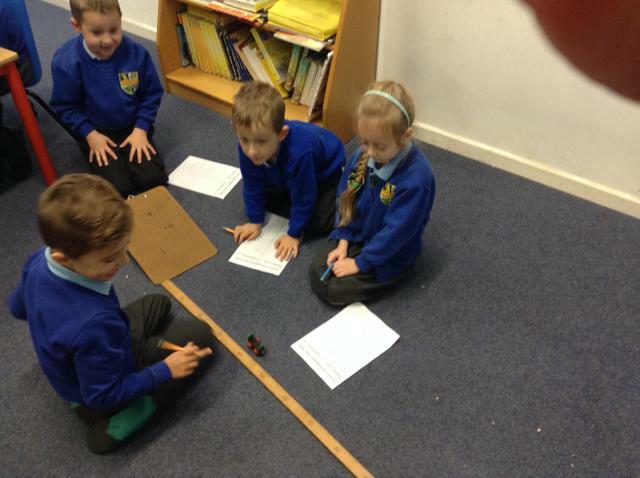 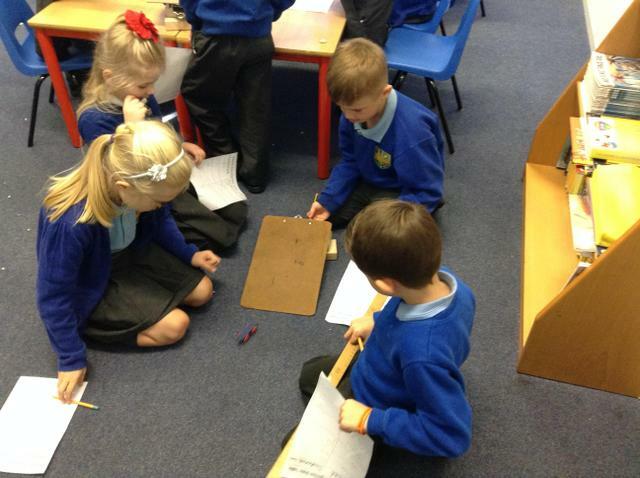 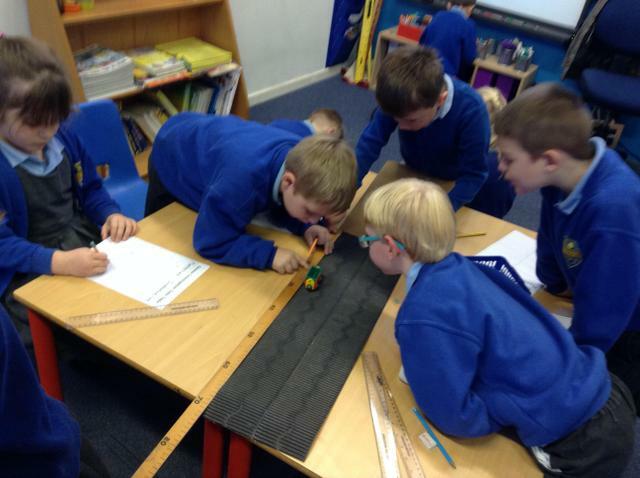 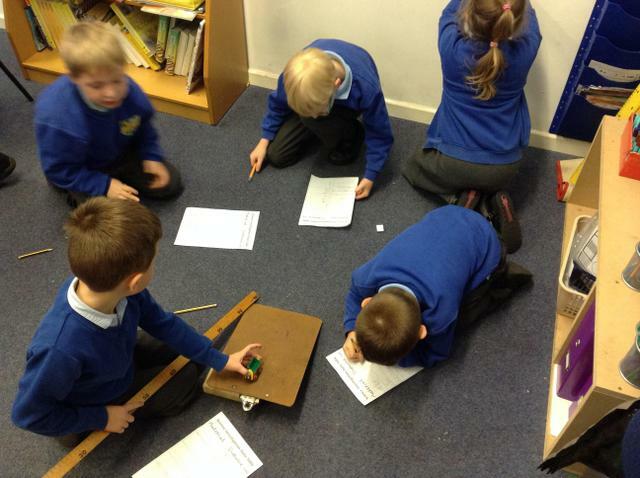 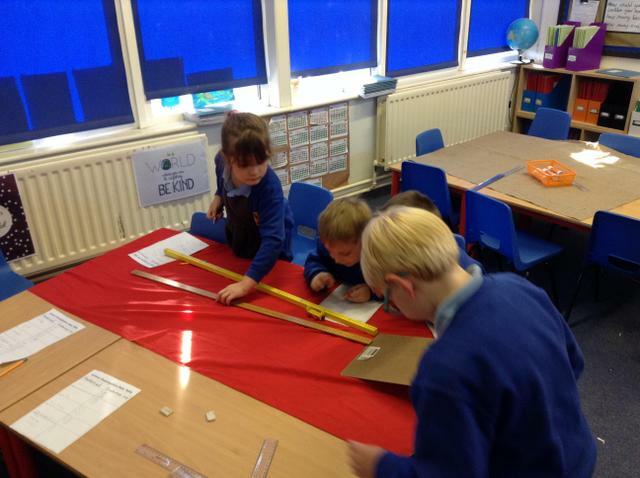 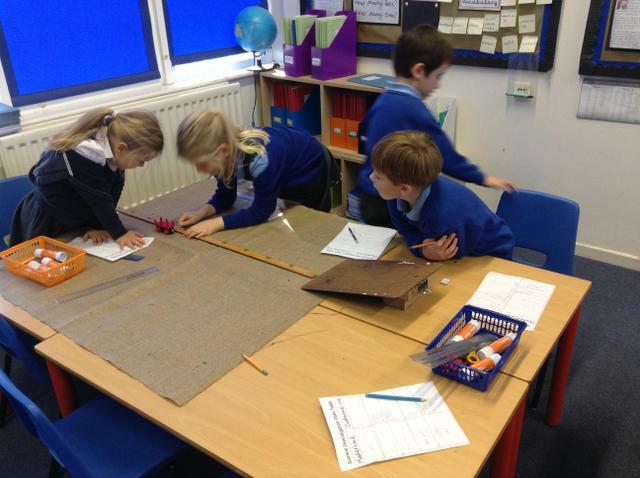 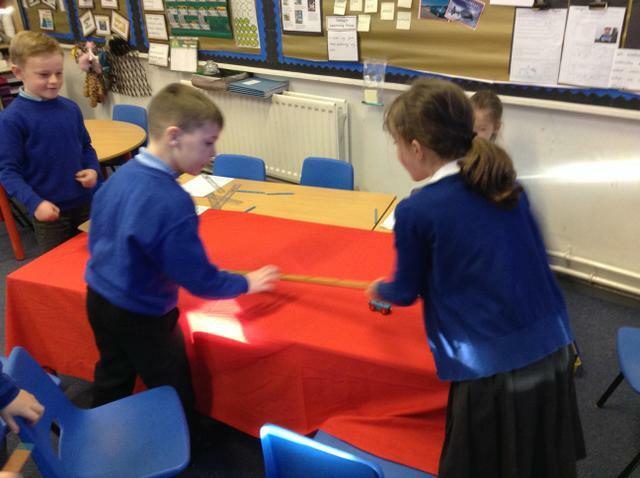 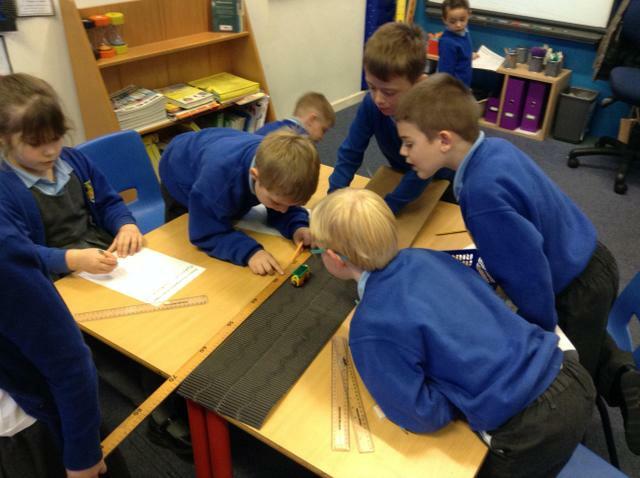 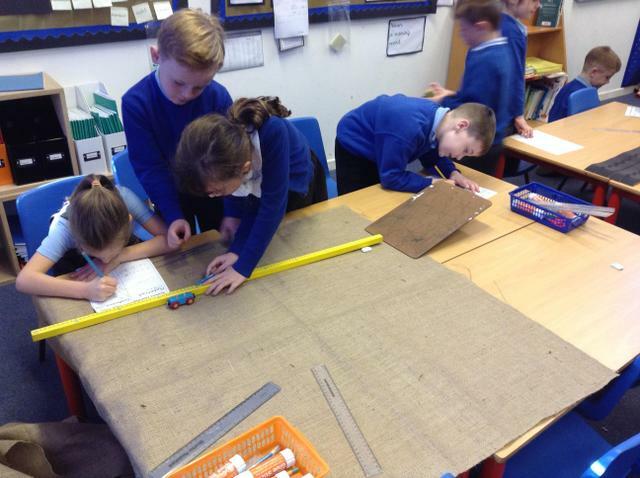 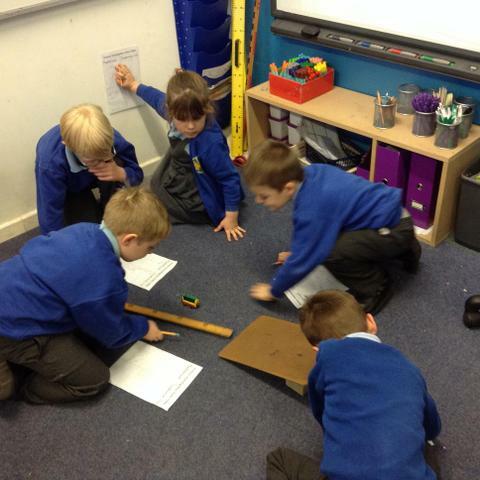 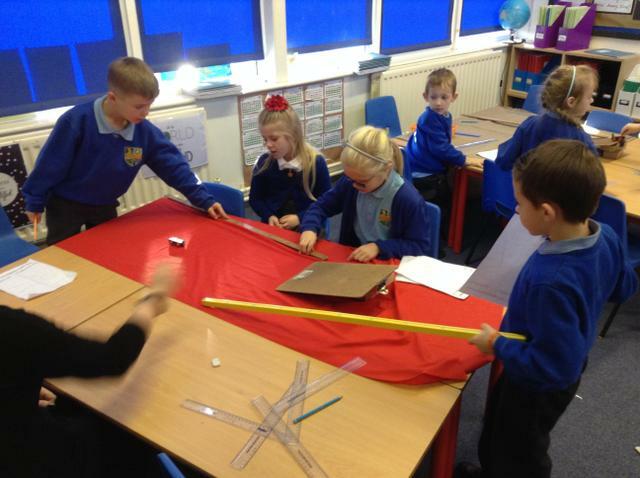 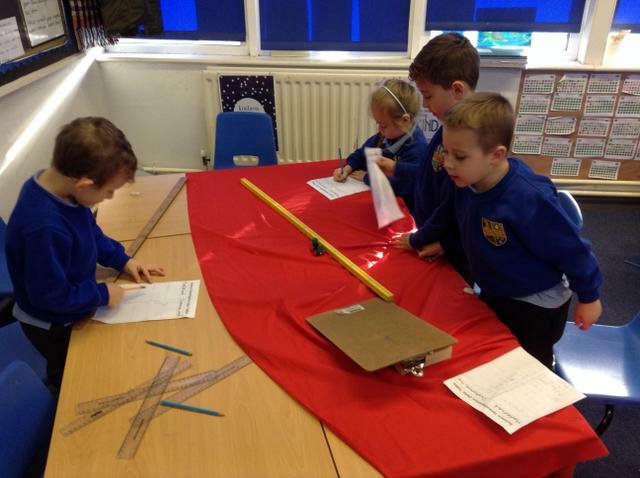 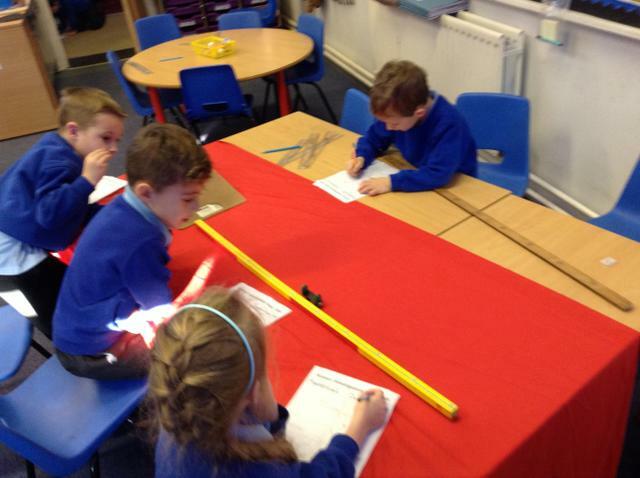 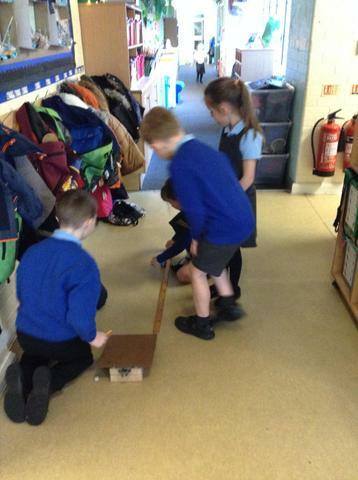 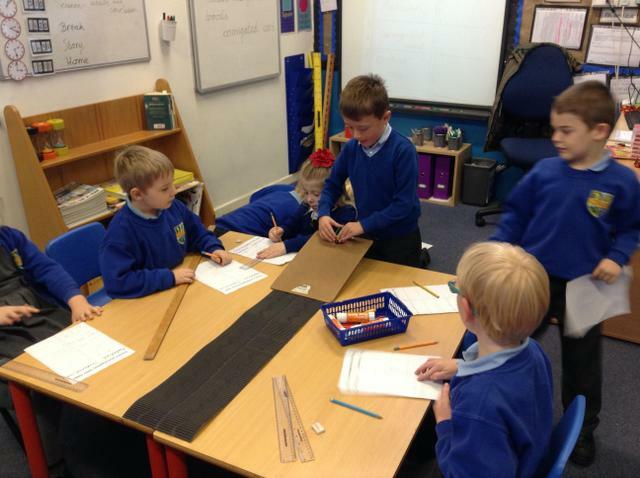 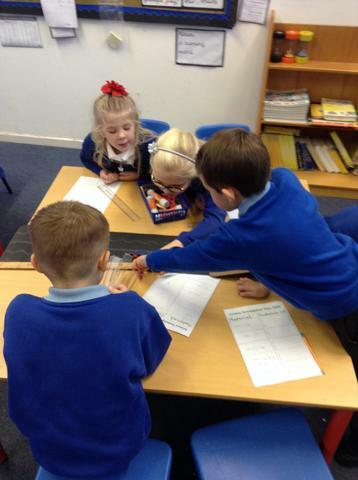 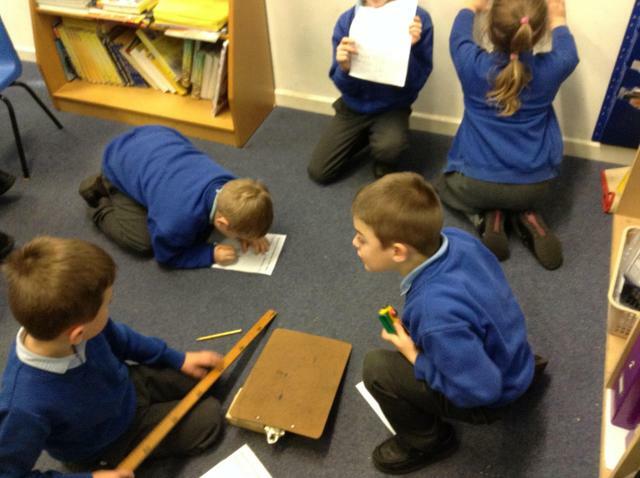 We designed an experiment to test out hypothesis 'The bumpy surface will stop the train the quickest'. 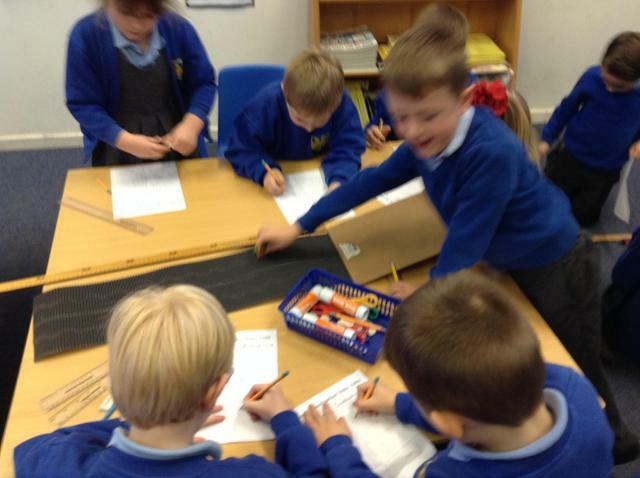 We proved our hypothesis correct.